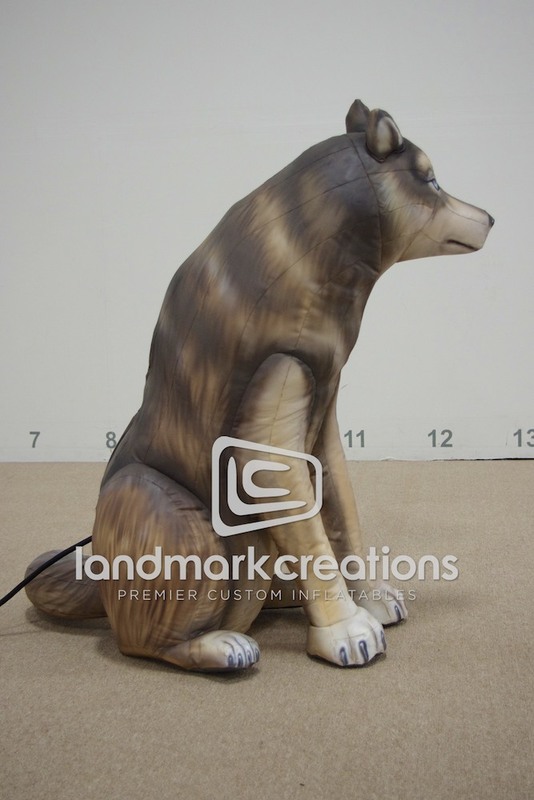 DASEF uses this inflatable gray wolf at school outreach science programs and community programs to educate individuals about wildlife. 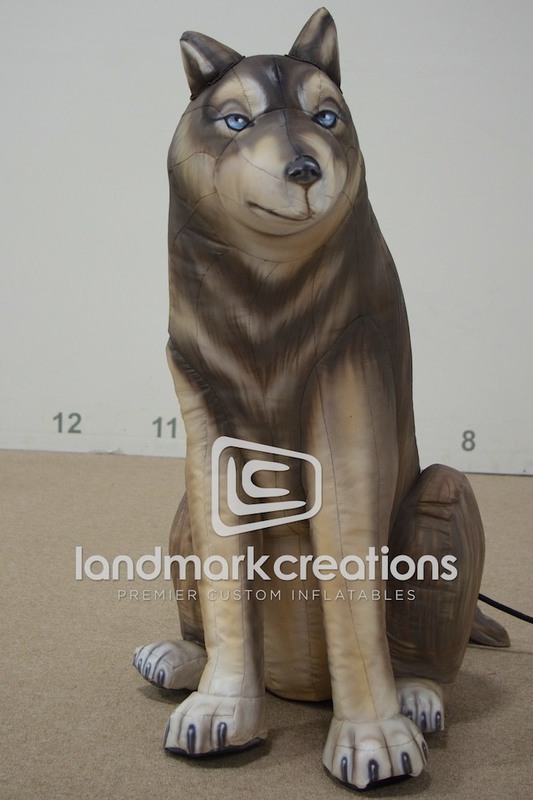 An internal blower system is "hidden" inside of the inflatable, making the wolf aesthetically appealing and extremely easy to display in any space. Pack DIMs: 12" x 12" x 12"